Sometimes unexpected events can really take people by surprise. For example, when a parent gets a call from their child’s school to come pick them up, it can be a very stressful moment. When a parent receives a phone call from their child’s school, it can really change the course of the day. Of course, relief occurs immediately once the parent realizes that it isn’t a serious problem, but if the problem is lice, the parent may not know where to go from there. 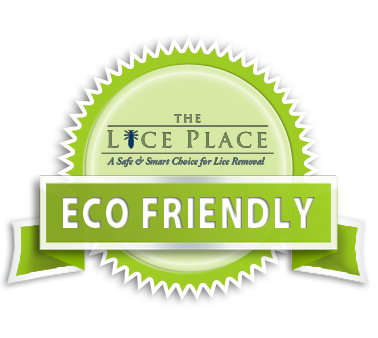 Look no further than The Lice Place for any and all lice treatment needs. We offer two very discreet and simple ways to completely eradicate the lice problem. We have been in business for over 28 years, and are experts in the field of lice removal. It is never easy to be a parent and get a phone call from a child’s school, asking for immediate pickup. When the problem is lice, the parent can be relieved because it is not a serious problem, but lice removal still requires immediate attention. It is never easy to be a parent and receive a phone call from a child’s school. This kind of call can be startling and frightening, and a parent is always relieved to know that it is not something very serious.